Moving anywhere is hard work. We know, we've done it! It can be especially difficult if you are moving to another country and some things can be down-right impossible in a foreign language. 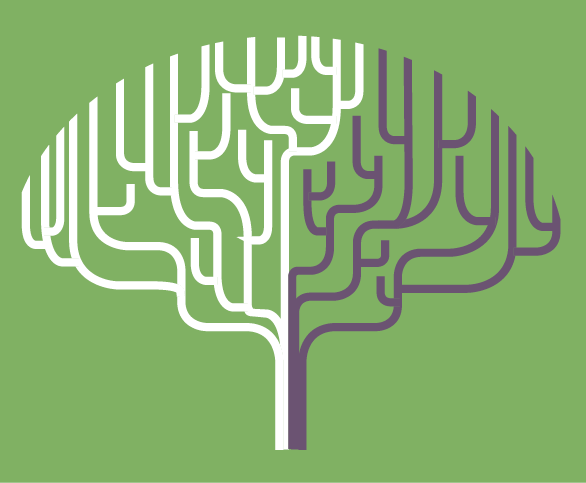 Every time someone arrives here, they go through the same process that you are about to go through or are in the middle of. If you have had any time to get prepared, you've probably 'googled' and found a few online sources of advice and some information. Great. So did we. The trouble is that there doesn't seem to be anywhere where all the information is collected together and is kept up-to-date. 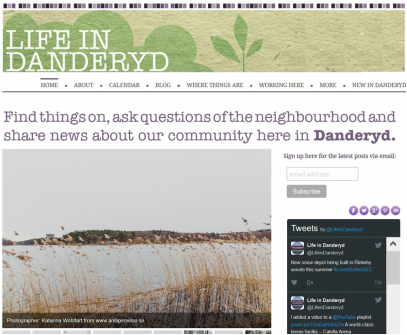 The Life in Danderyd blog was created to provide information in English about life here in Danderyd but it doesn't answer the practical questions of getting life set up in Sweden. Over the years, those types of questions pop up from our readers time and again. We usually can answer them so now we have built them their own website. 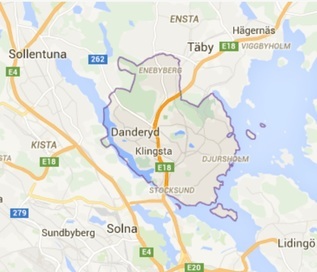 So we fixed that and built New in Danderyd.